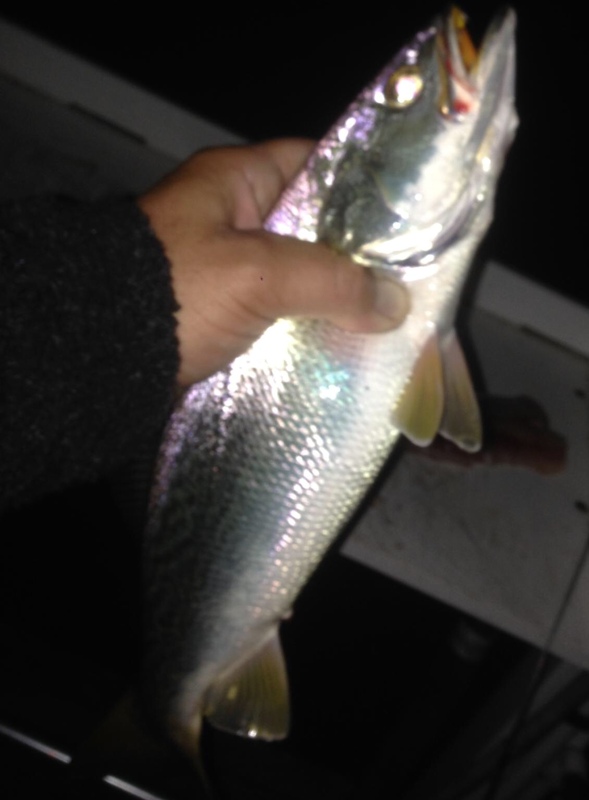 Obviously, there are still a few weakfish remaining in the back waters. My son caught 3, to 25″ last night. He also hooked some nice stripers and a few flounder. I was out today in the back water striper fishing. No pictures today due to the driving rain. It was a real hunt to find the stripers on this trip. However, when I secured the gear for the run home, I had boated 8 stripers to 28″. I spotted brant in the sound for the first time this season, ( before the rain). This is a good indicator that red drum, speckled trout and migrator striped bass are close by.